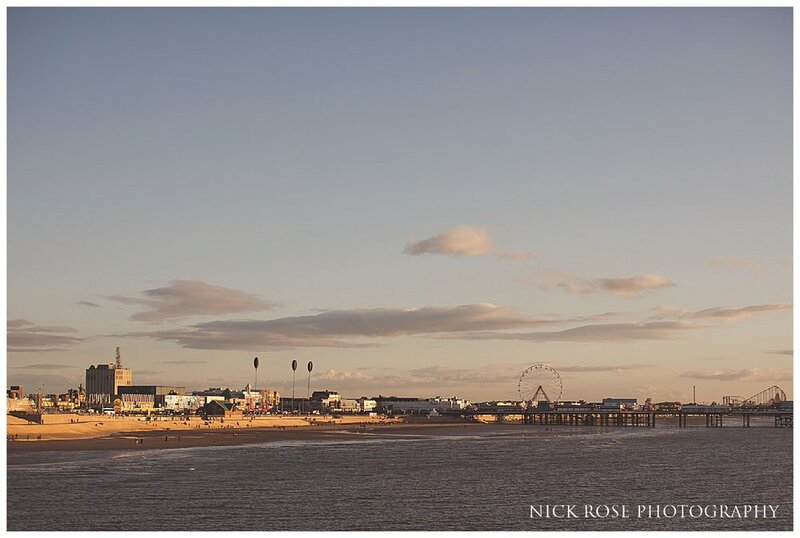 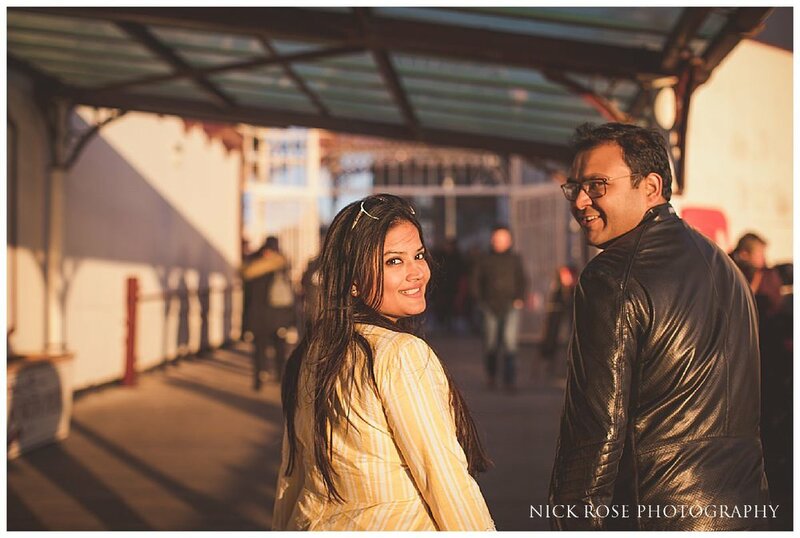 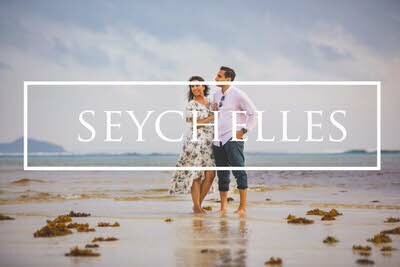 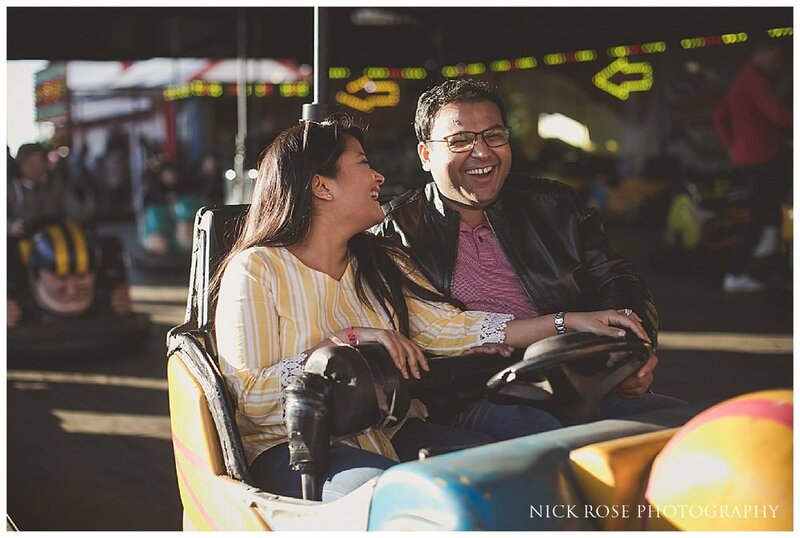 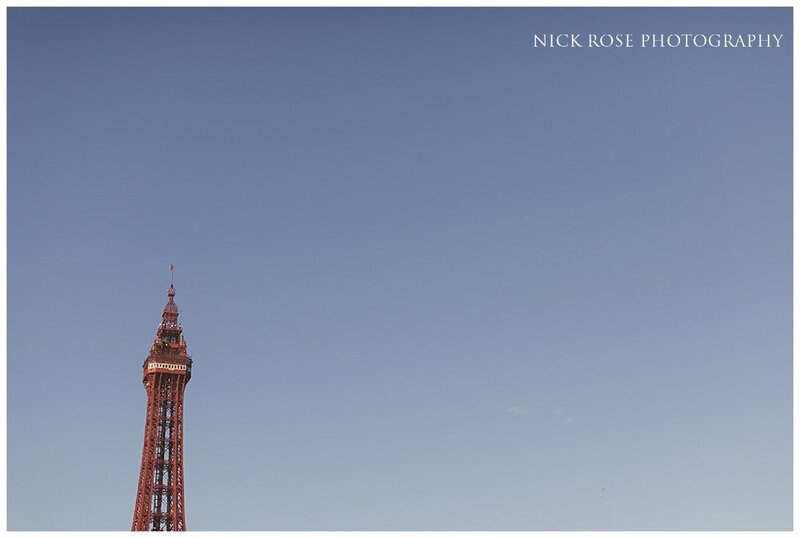 Akshay and Aayushi’s pre wedding shoot in the Lake District and Blackpool was a beautiful combination of romance and fun and perfectly summed up this relaxed and easygoing couple. 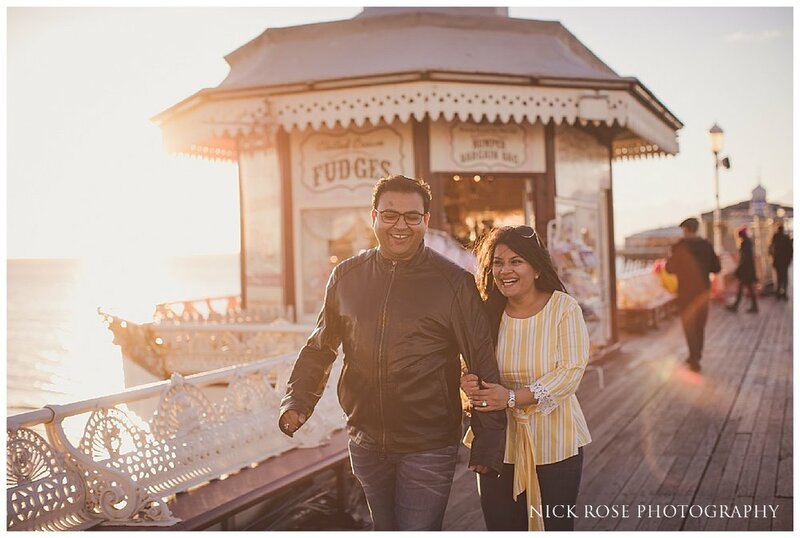 Akshay and Aayushi had flown over from India for their pre wedding shoot and after months of planning, we decided that the stunning backdrop of the Lake District would contrast nicely with the fun of Blackpool pier and so we spend a day exploring the Lake District National Park and then another day having fun on the Blackpool pier where we played games, enjoyed candy floss along the beach and rode lots of the fairground rides. 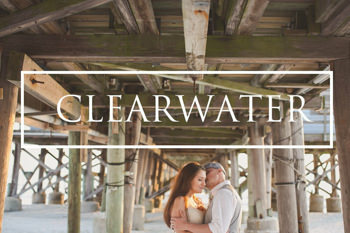 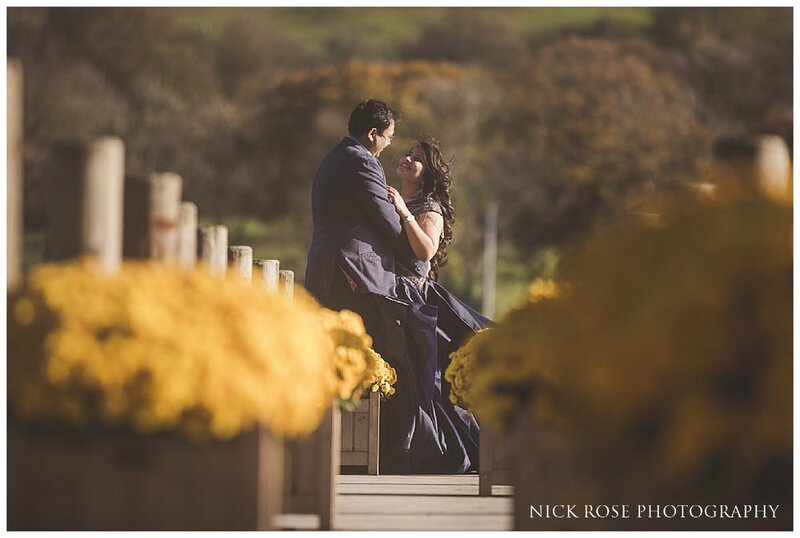 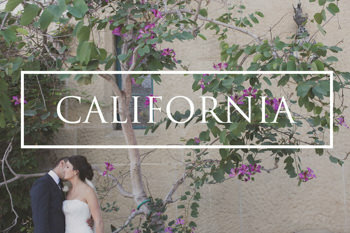 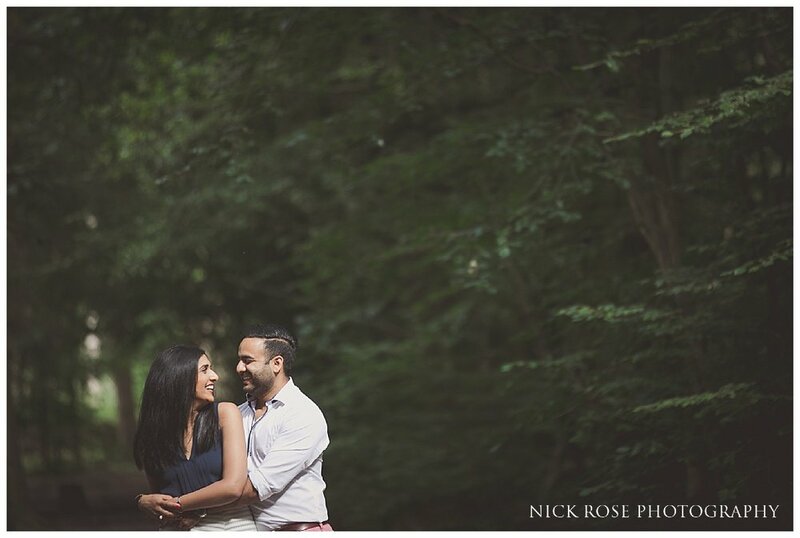 I had so much fun working with this lovely couple and we were blessed with stunning weather and incredible light. 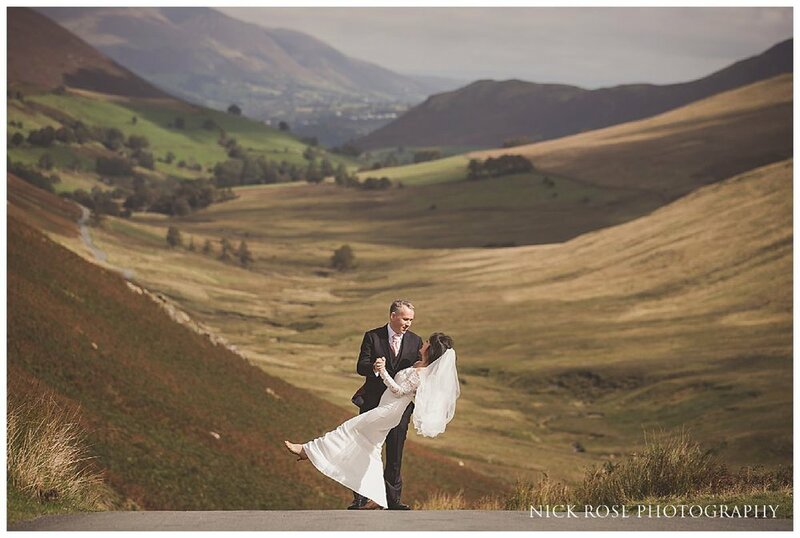 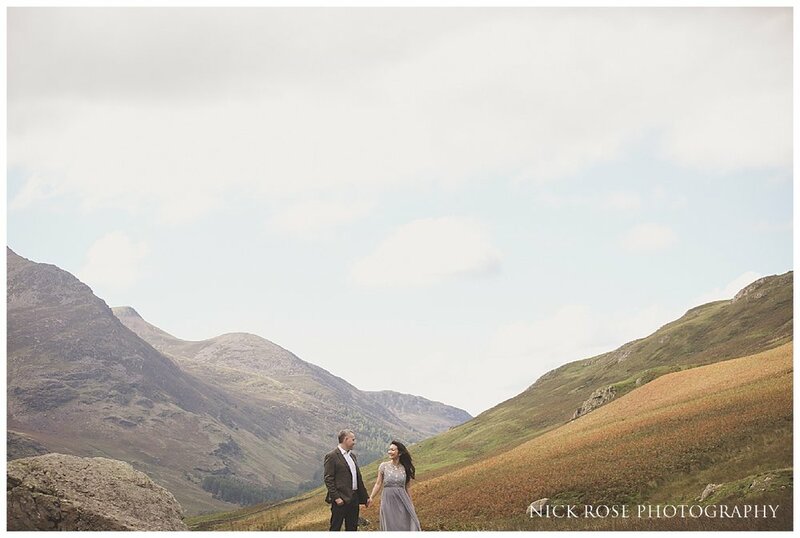 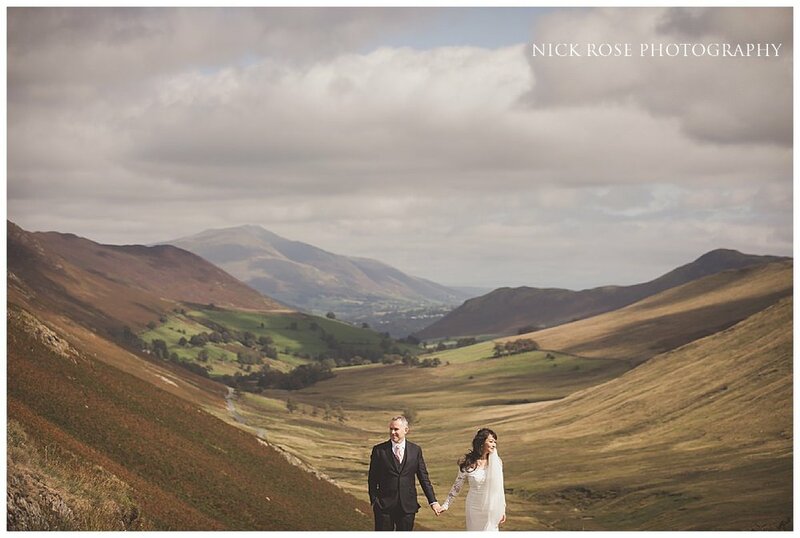 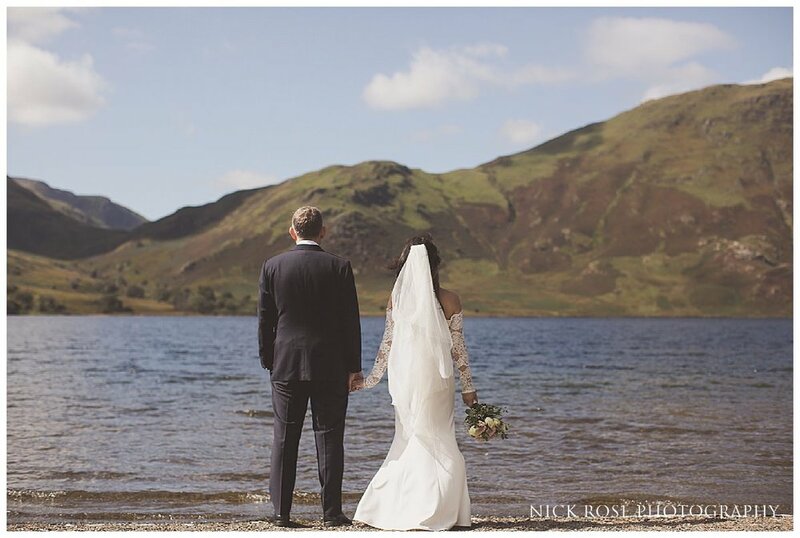 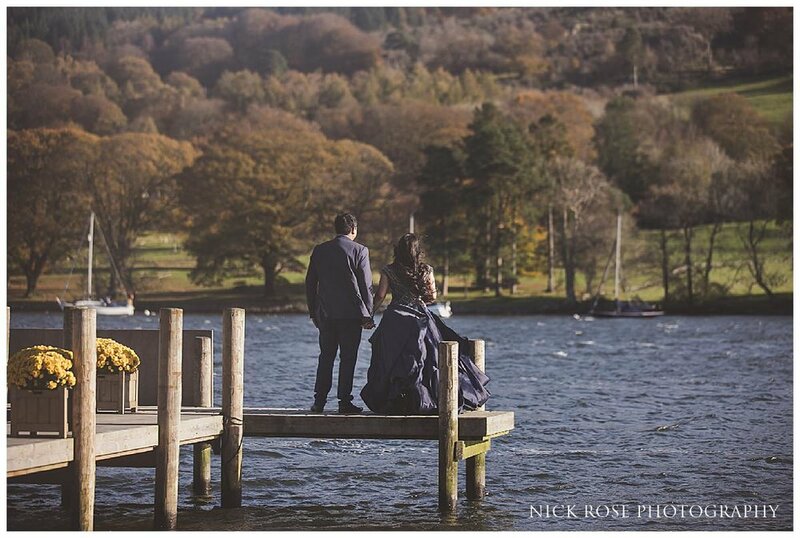 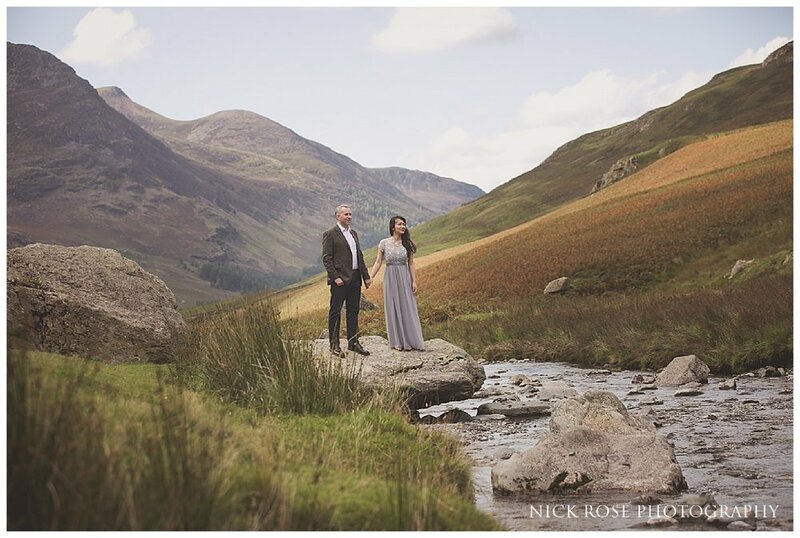 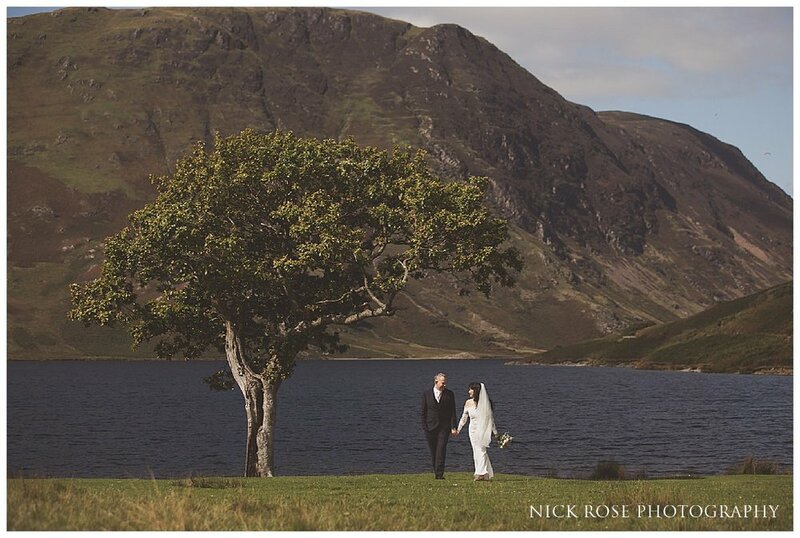 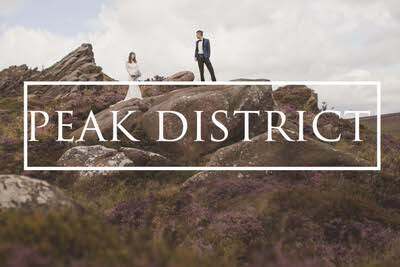 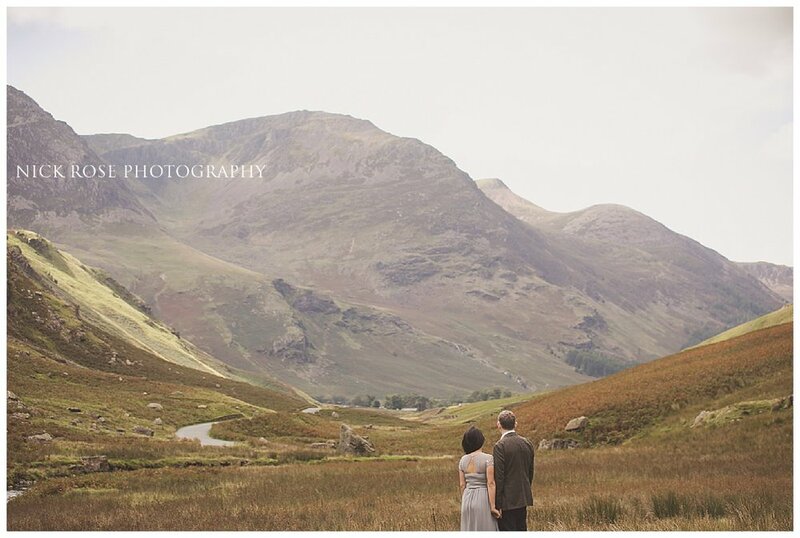 Here are a few images from this pre wedding photography shoot in the Lake District. 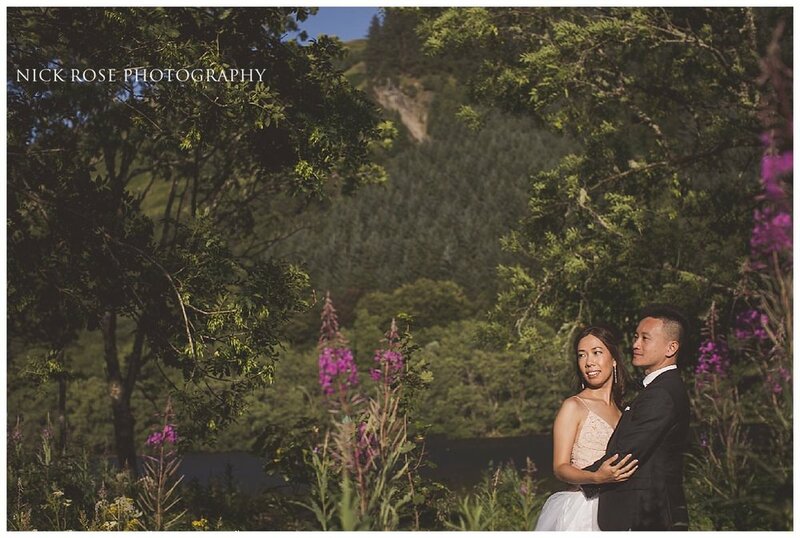 The Lake District is on of the most incredible locations in the UK and when JP and Tran suggested this beautiful place for their pre wedding shoot I was delighted as it was a location that I had always wanted to photograph in and I couldn’t have asked for a nicer or more relaxed couple to work with here. 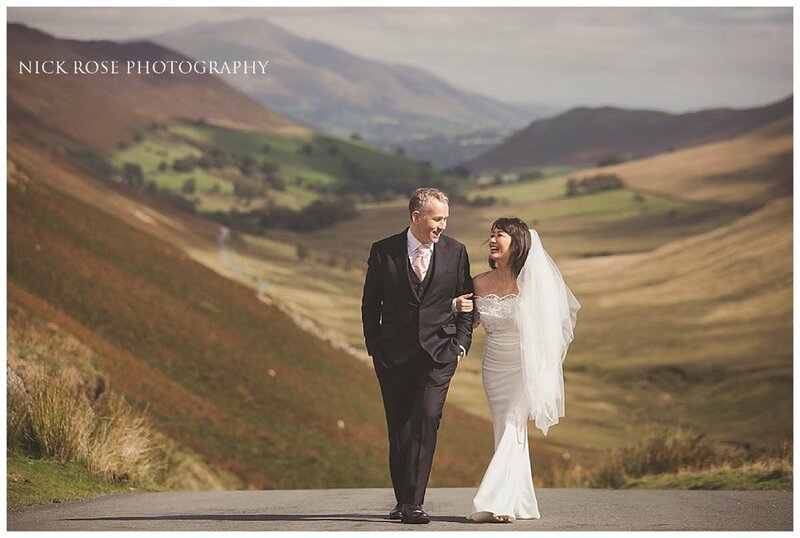 We spent a few hours traveling round to different location and drove from Portinscale across to Buttermere and Crummock Water and finished up at the stunning Honister pass close to Keswick. 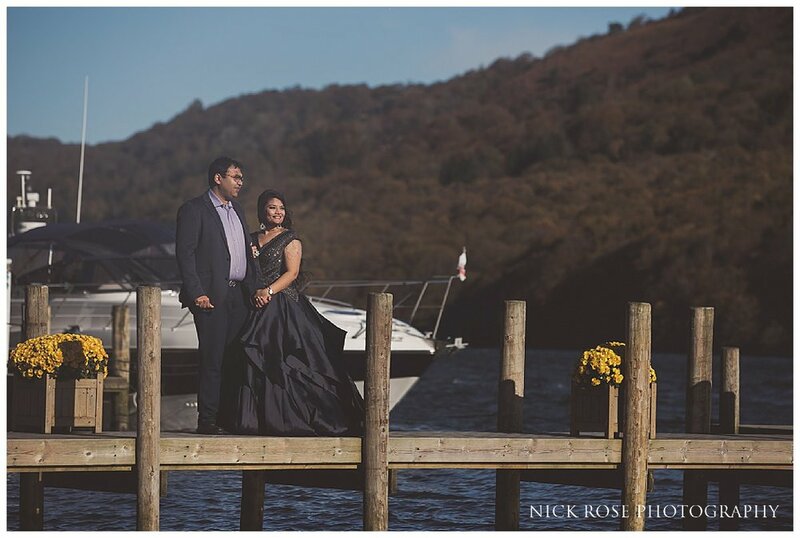 It was a great opportunity to get to know this lovely couple before their wedding which was to take place at Pennyhill Park in Surrey and we were extremely lucky with the weather in the Lake District. 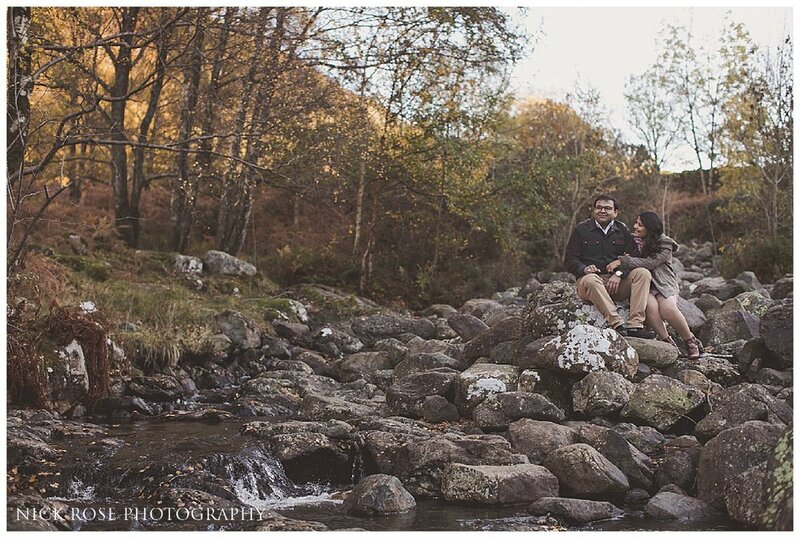 Here are a few images from this pre wedding photography shoot in the Lake District. 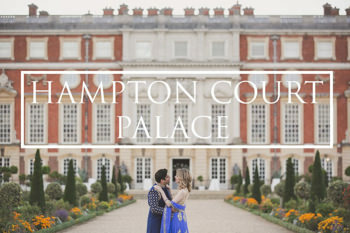 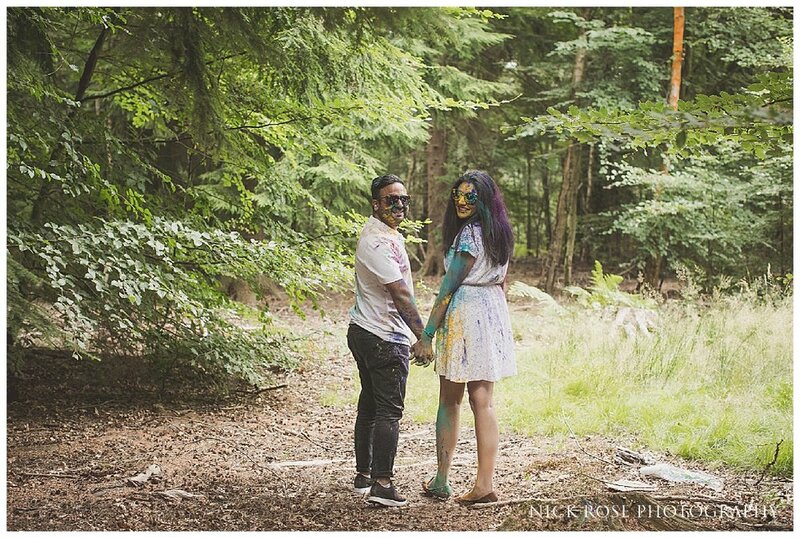 Deepesh and Krina’s pre wedding photography shoot in Penn Wood, Buckinghamshire was an amazingly fun one and really reflected their incredible personalities. 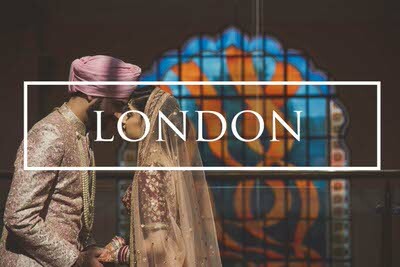 I had photographed one of Deepesh’s best friends weddings, who had married at a beautiful Indian wedding in Dubai and it was an honour to be asked to photograph the couples Hindu wedding which was to take place at the stunning De Vere Grand Connaught Rooms in London. 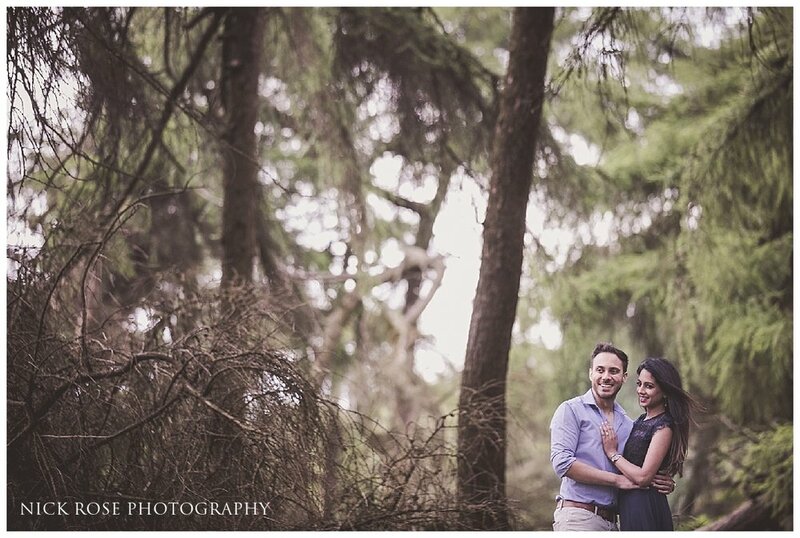 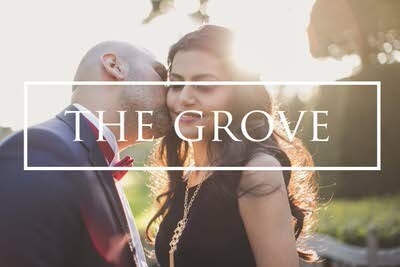 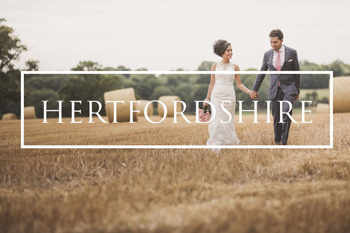 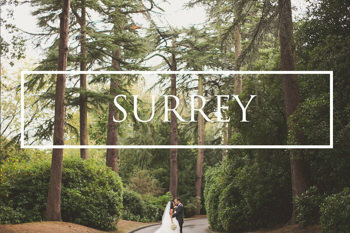 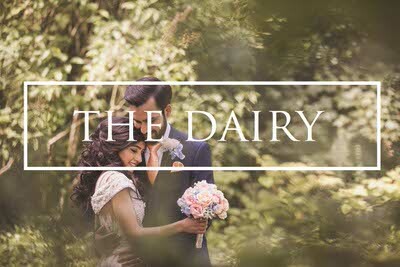 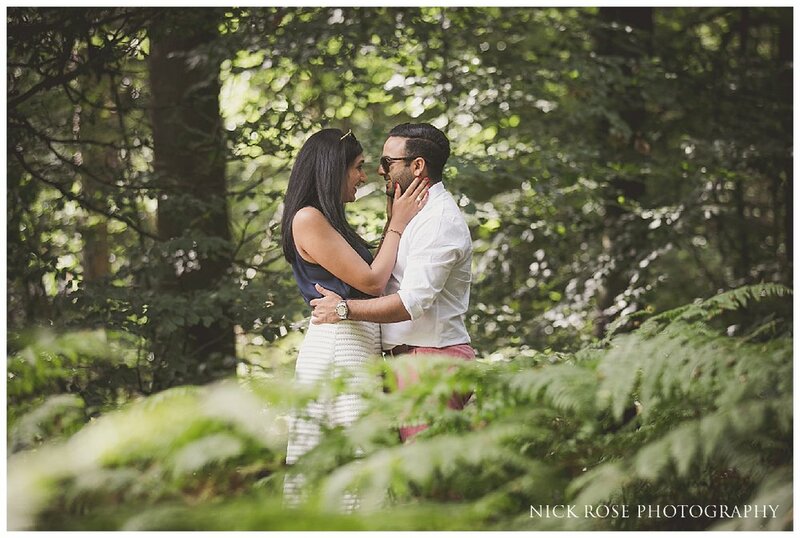 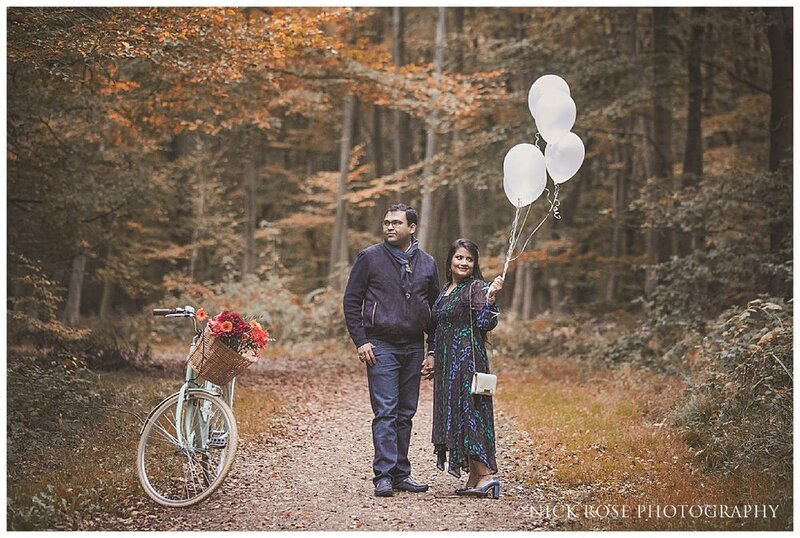 Before the wedding, Deepesh and Krina wanted their pre wedding shoot to be a relaxed and fun shoot in a natural environment and Penn Wood in Buckinghamshire was the perfect location. 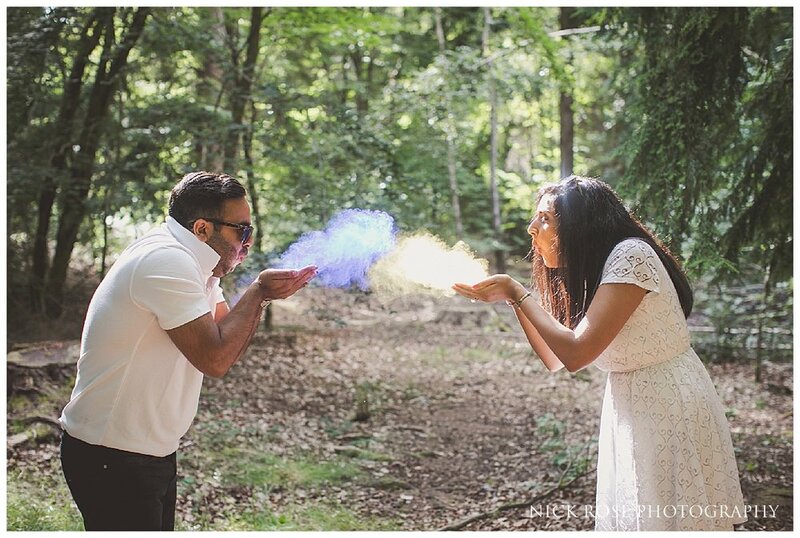 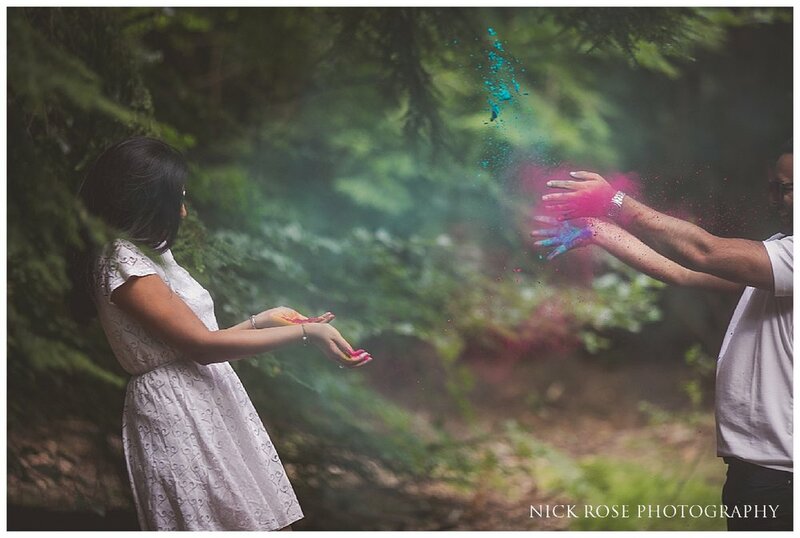 Here are a few images from this Holi powder engagement session in Amersham, Buckinghamshire. 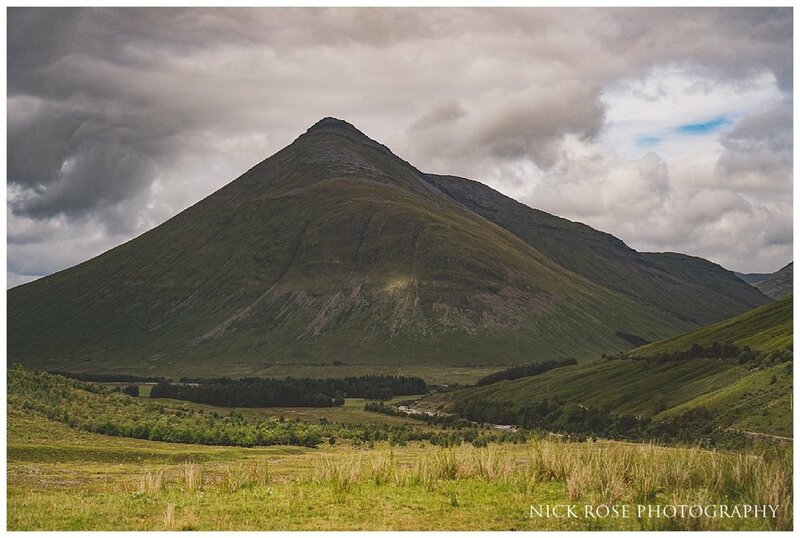 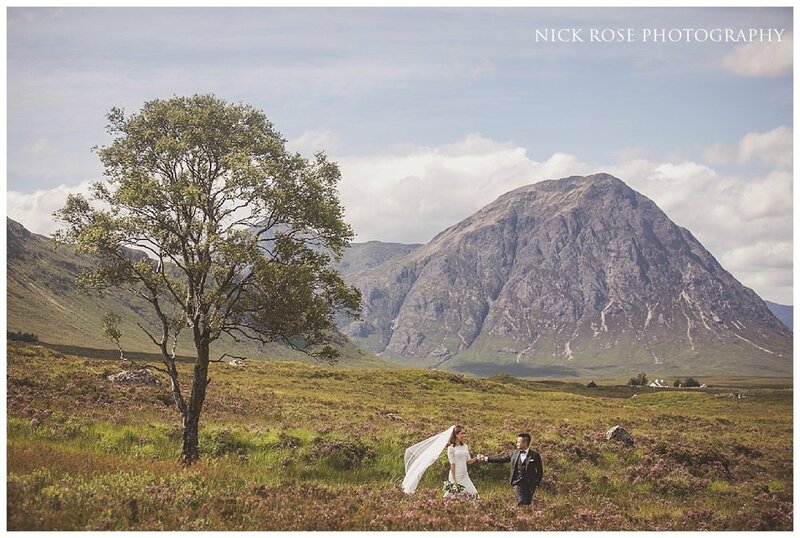 The Highlands of Scotland, including Glencoe and the Isle of Skye are the most incredible locations in the UK for a pre wedding photograph shoot and was the perfect setting for Nicholas and Rebecca to take their adventure pre wedding shoot. 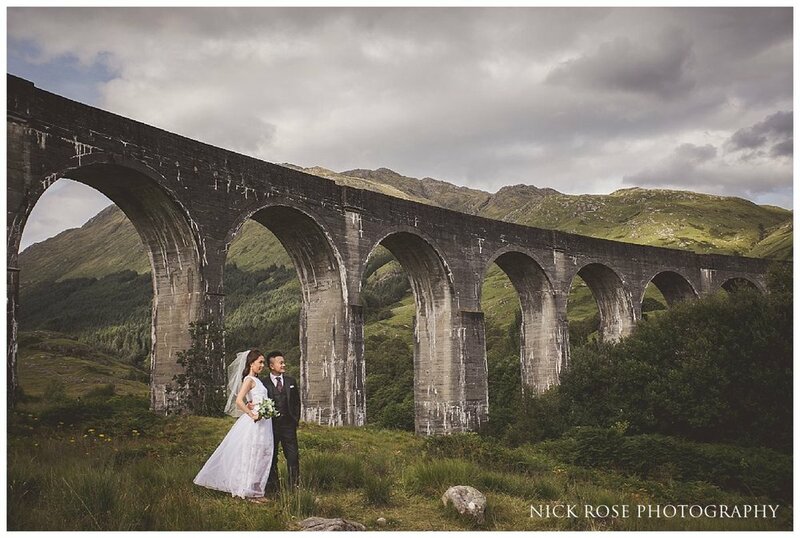 Bridge as well as the Lochs of Fort William and lots of other amazing locations in-between. 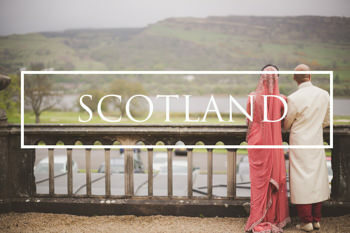 Nicholas and Rebecca were such a great couple to work with and we had so much fun over the course of this Scottish pre wedding shoot. 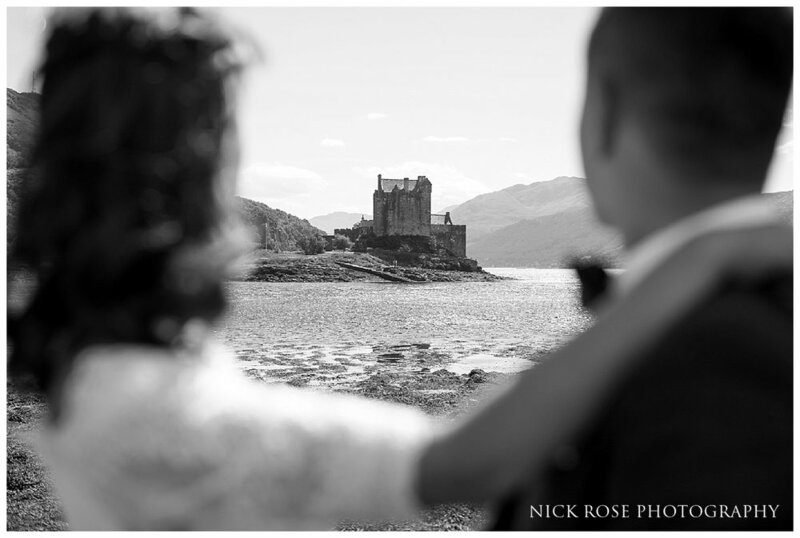 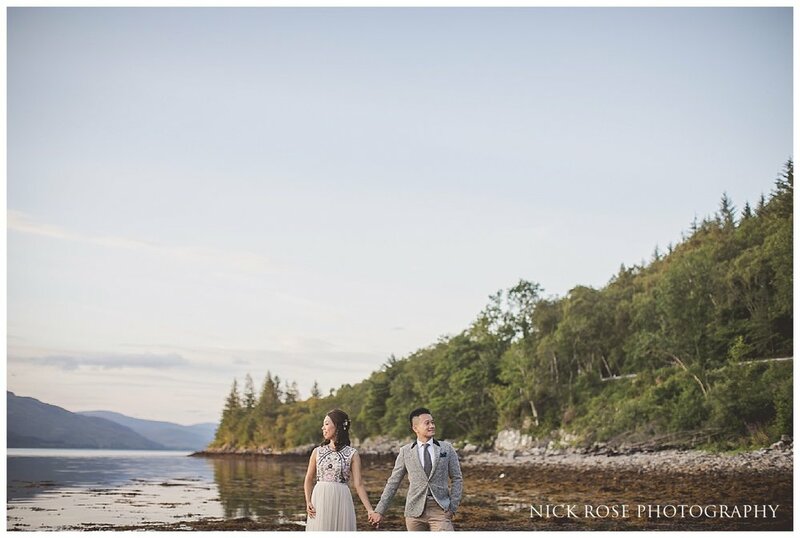 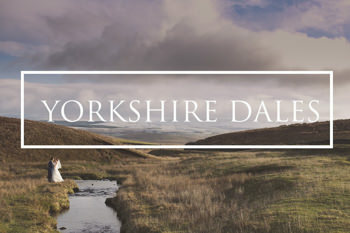 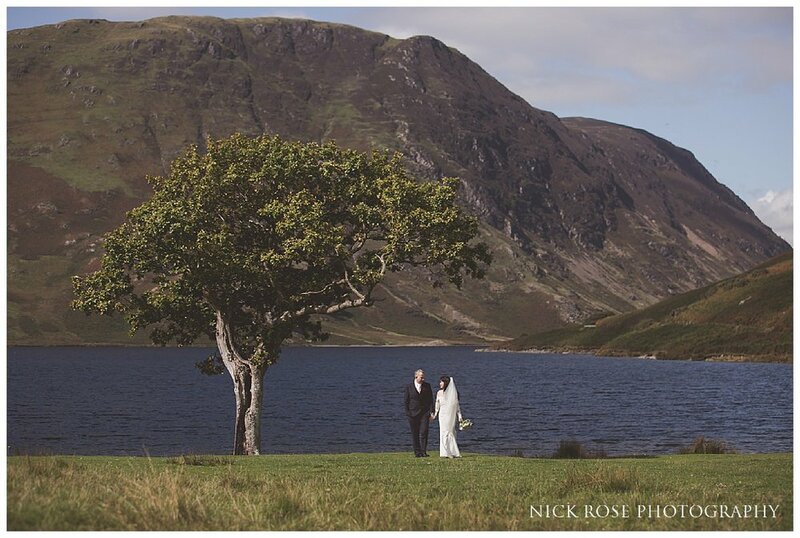 Here are a few images from this destination pre wedding photography shoot in Scotland. 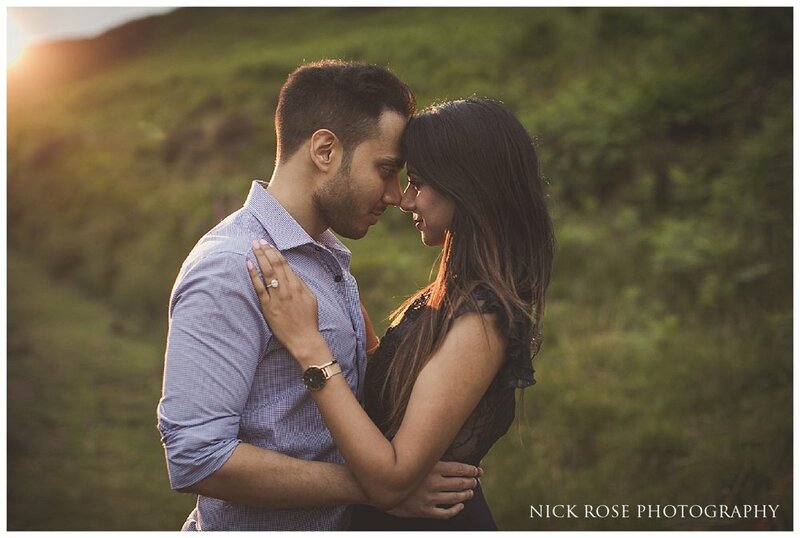 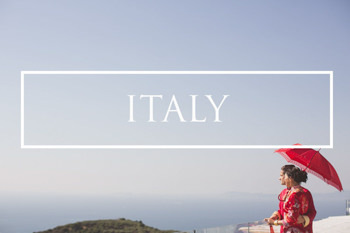 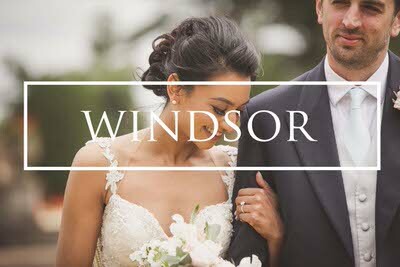 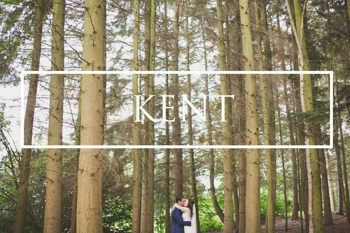 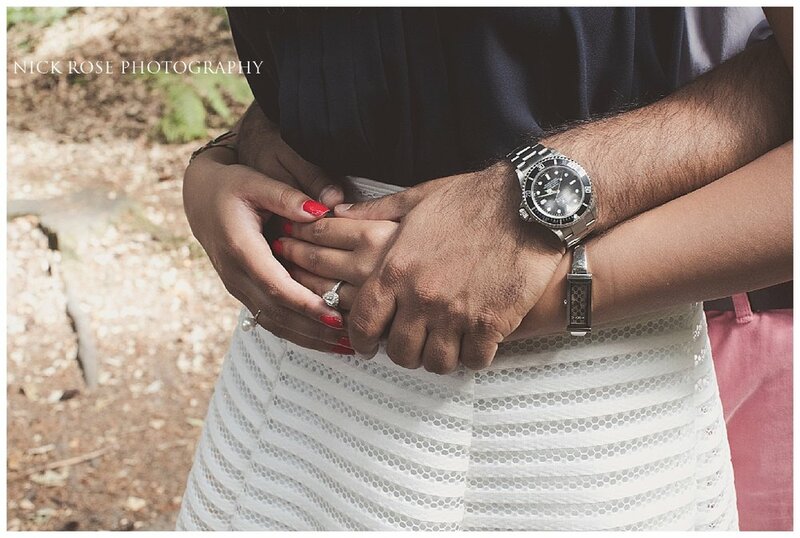 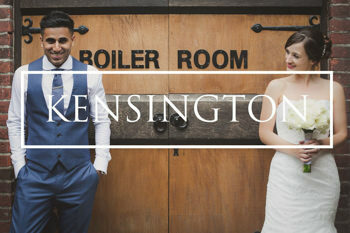 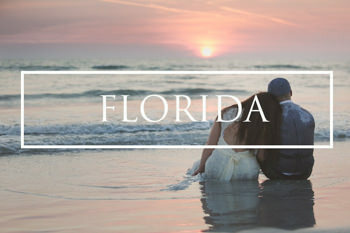 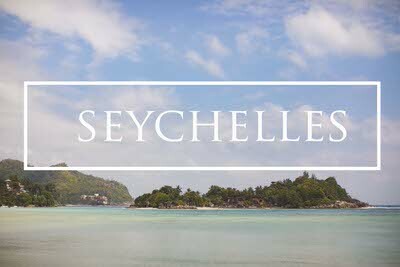 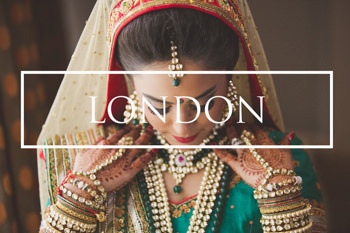 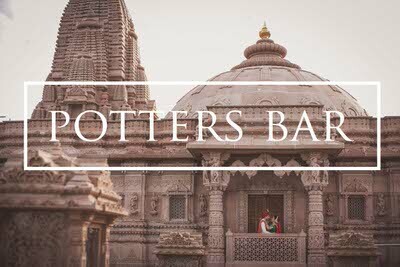 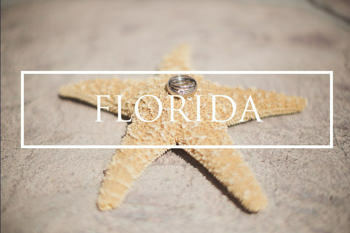 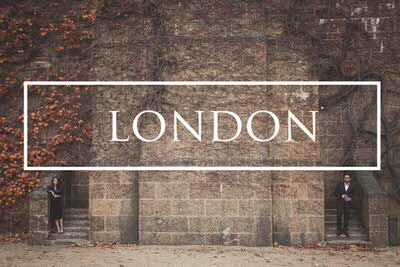 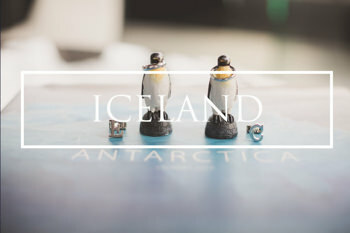 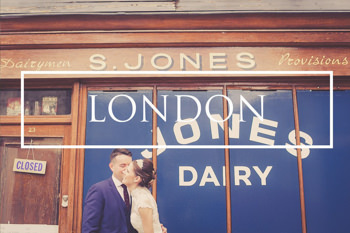 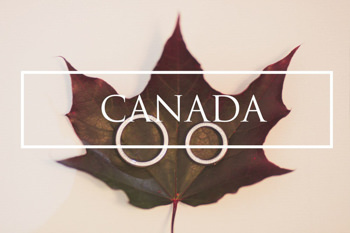 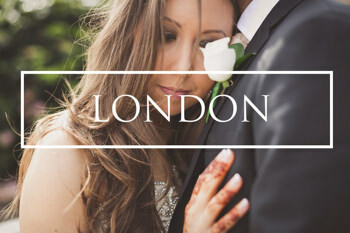 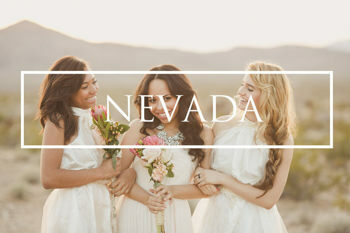 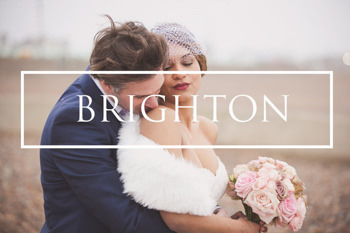 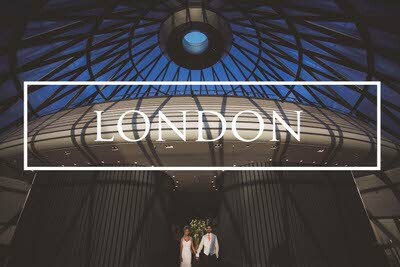 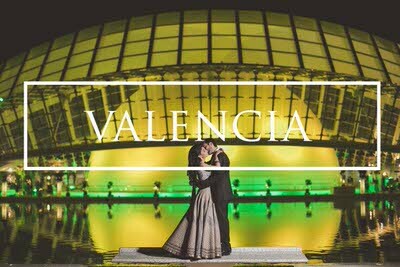 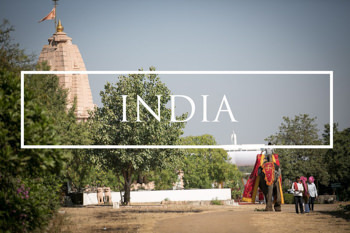 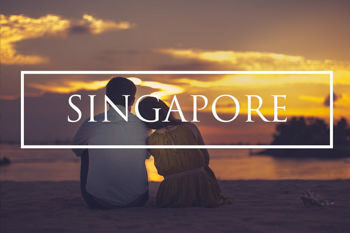 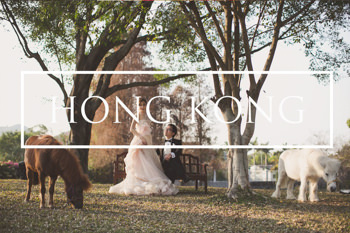 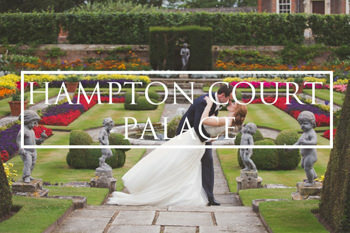 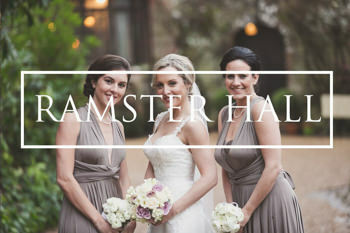 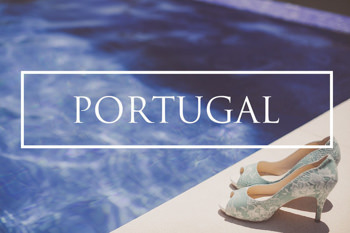 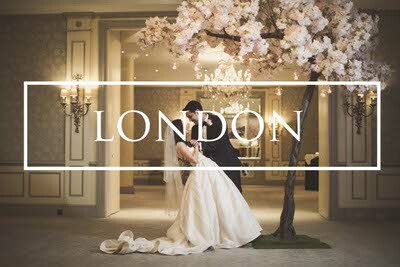 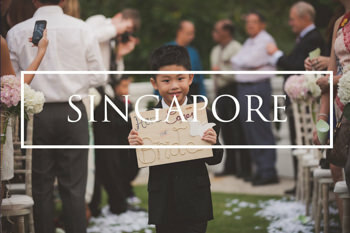 You can view some more of my pre wedding shoots from the UK and around the world here.